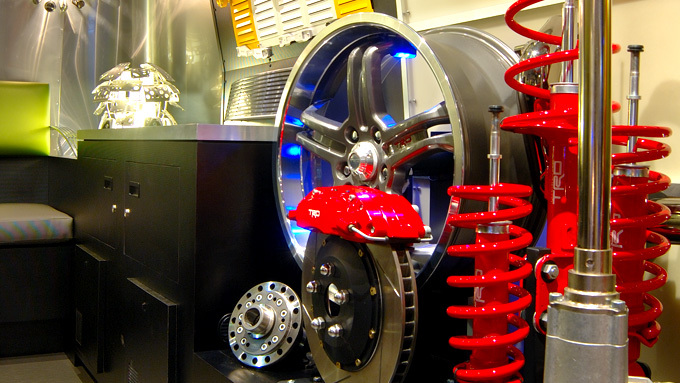 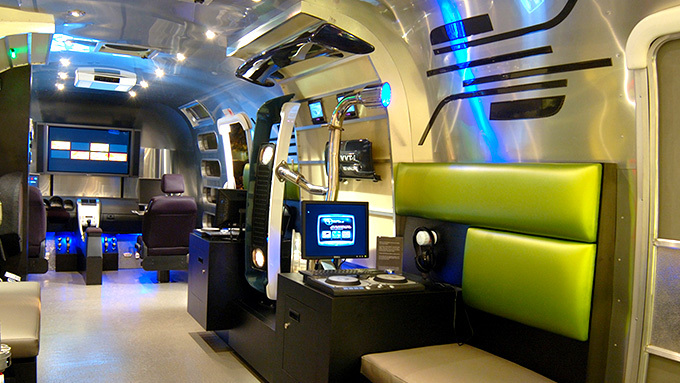 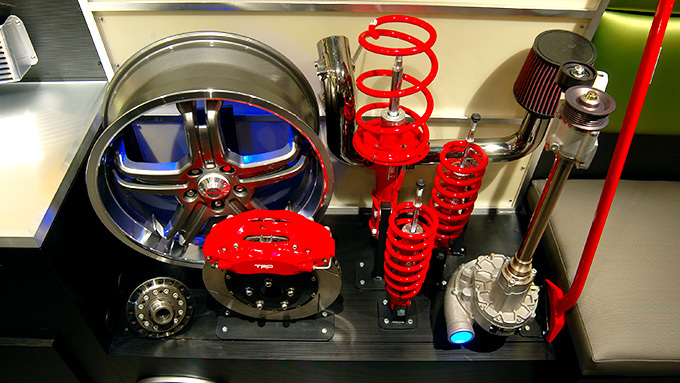 The Scion Experience is a traveling interactive accessory showroom housed in an Airstream trailer. 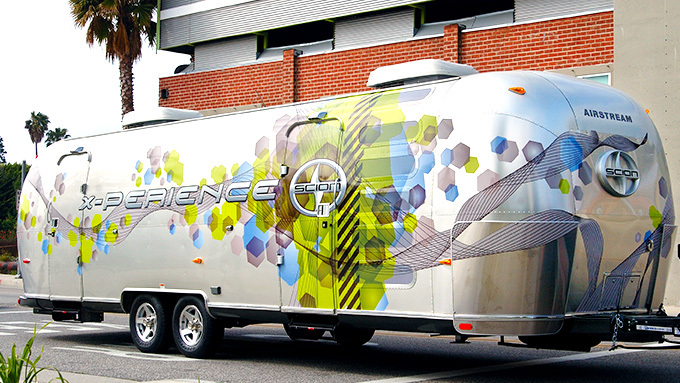 Cinnabar developed, fabricated and assembled the detailed, robust interiors of this series of four trailers. 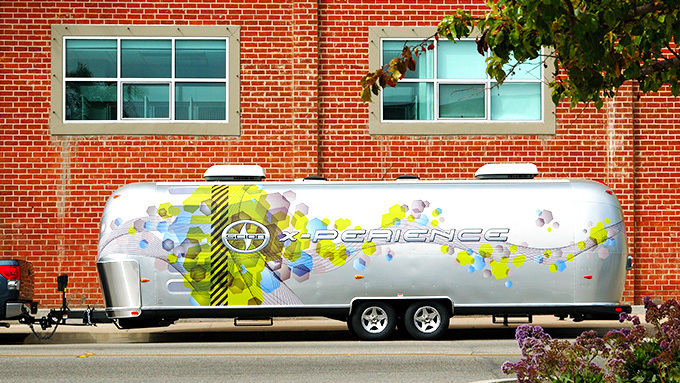 The trailers, dubbed the “Scion Experience,” were interactive showrooms that travelled across the country for one year. 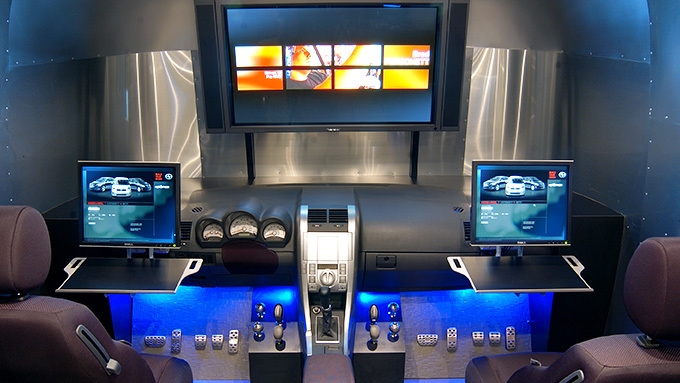 Designed by RipBang Studios, the trailers integrated actual Scion interior sections with cabinetry, accessory displays, interactive kiosks and media, extensive lighting, audio, and wireless broadband technology. 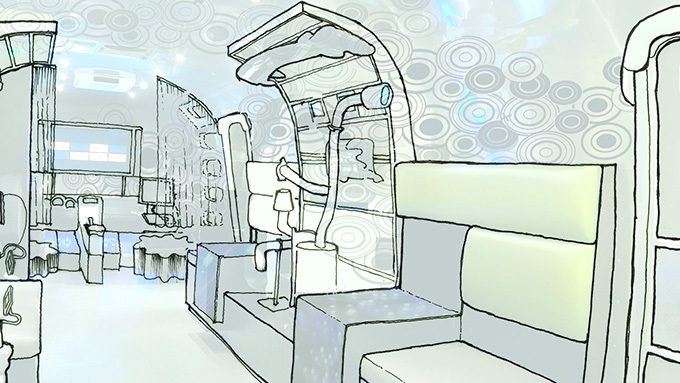 The custom-built interactive kiosks allowed visitors to “build your own Scion,” mix music and email digital images of themselves. 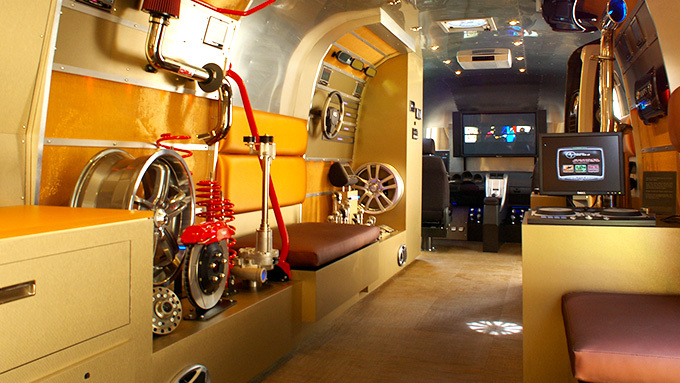 Fun fact: it took over three miles of wiring to make one trailer functional.